A restaurant is only as good as its last review. All restaurants are viewed and criticized equally. 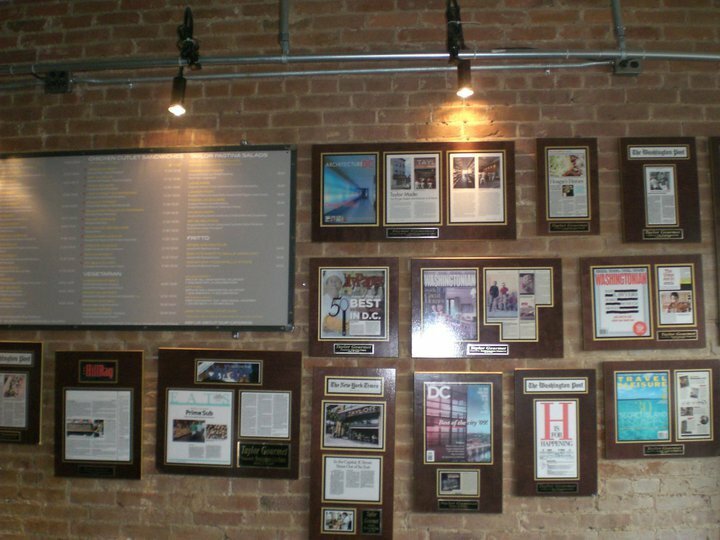 Its difficult to have a publication or critic write something postive about your restaurant. When you do receive a compliment how does it make you feel? Good I hope. Word of Mouth travels fast and good establiments often get a reputation long before the reviews start to come in. It is important to have a trifecta as a restaurant owner great food, great service, great location. It is also nice to have a wonderful restaurant review giving it a stamp of approval. 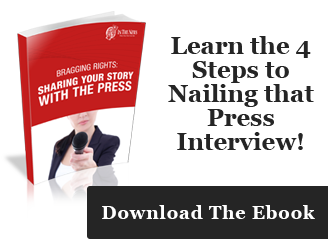 Whether the review is in a national publication, local paper, magazine, or on the web it is important to capitalize great press. Every year is the same thing. Best of Year Reviews, Best Restaurant, Best Chef, Best Bar, Best Dish, whatever award you are receiving take it and put it up proudly at the front of the restaurant so your loyal customers can see they are in a great place. Or put it in the back of the house so you and your employees can be proud as well. 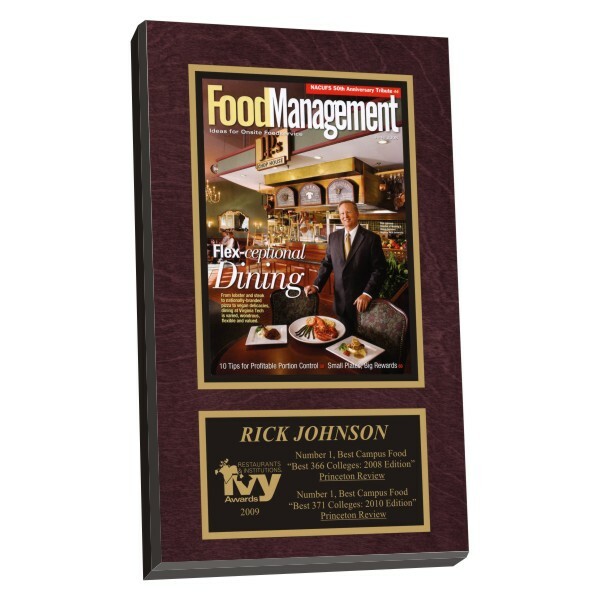 Restaurant Wall Plaques are surely a way to increase your business and add flavor and conversation to any establishment. 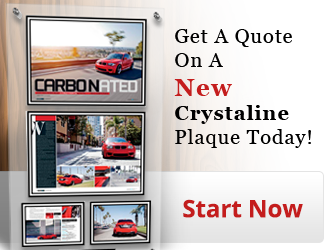 We sure would like the opportunity to take your articles and put them on one of our plaques. 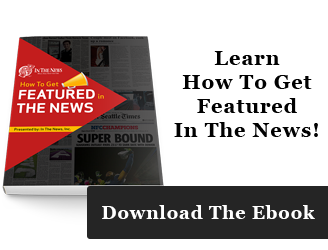 Check out what In The News Inc can do to add to your already great reputation.